16mm Pop Ups and 12mm Pop-Ups Red Plum Flavoured TRIAL Mini Bag (10 Pop-Ups) from Big Carp Baits. Huge selection of fishing baits! 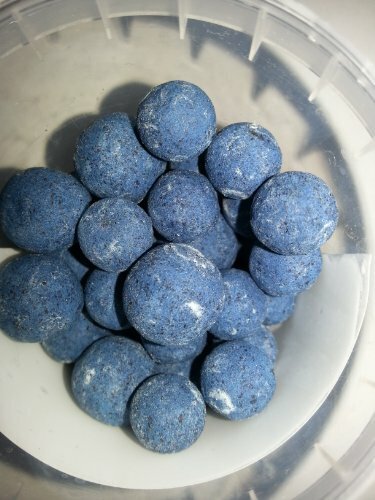 More than 1500 different bait products to choose from!